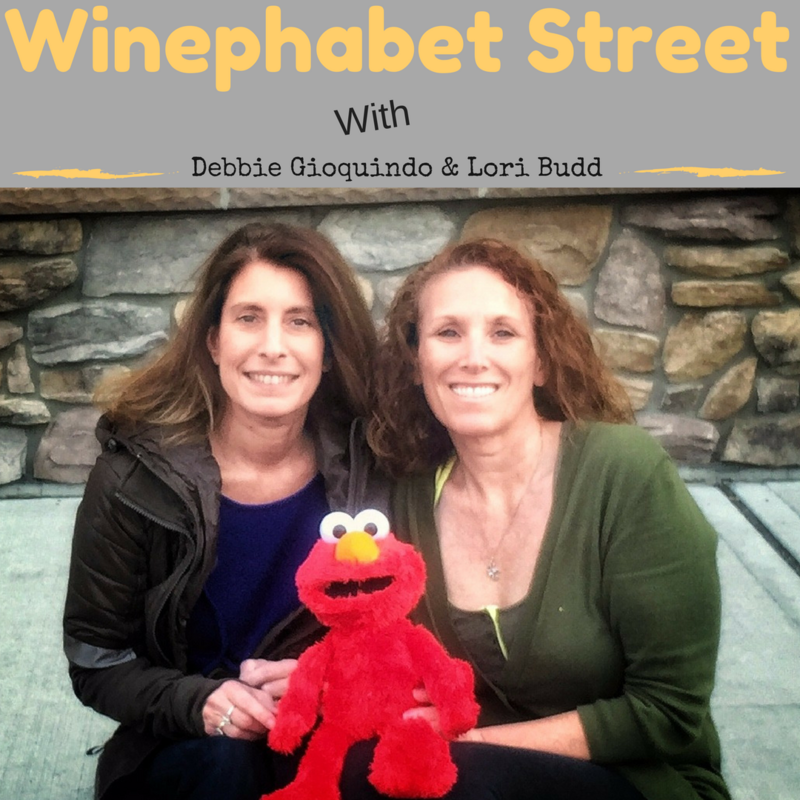 Grab a glass and join Lori and Debbie as they take you through the world of wine one letter at a time. 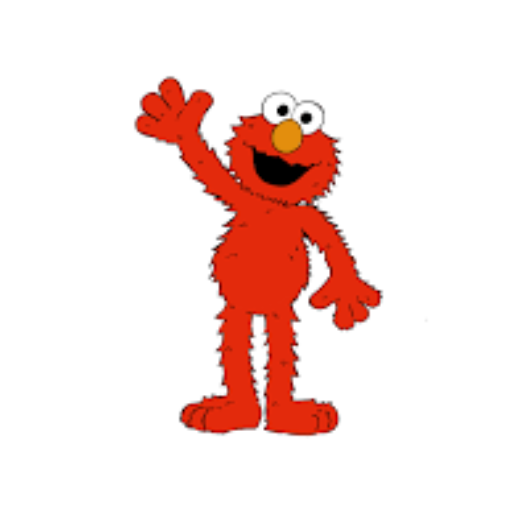 Each episode will be a new letter and a new wine. Learn the characteristics and history of the grape, as well as suggested wine pairings. So uncork, unscrew or saber that bottle and connect with us as we chat, laugh and drink wine all in a laid back atmosphere. Winc makes exploring new wines fun & easy – with delicious wine, based on your taste, delivered right to your doorstep every month.